Sandeman 10 Year Old Tawny Port is rich. 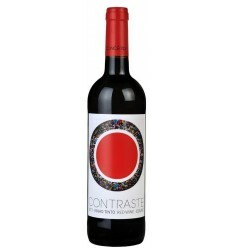 It has complex aromas and fruity tannins that enhance the concentration of the dry and fresh core, over which dried fruit flavours and vanilla appears. Sandeman 10 Year Old Tawny Port is produced by the traditional Porto wine method. This is the blend of the best Port wine's batches ageing in oak casks with an average of age of 10 years, produced from a long list of different grape varieties and locations along the Douro valley. 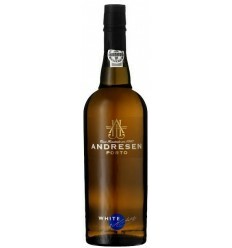 It patiently matured, for an average of 10 years, in French oak casks. 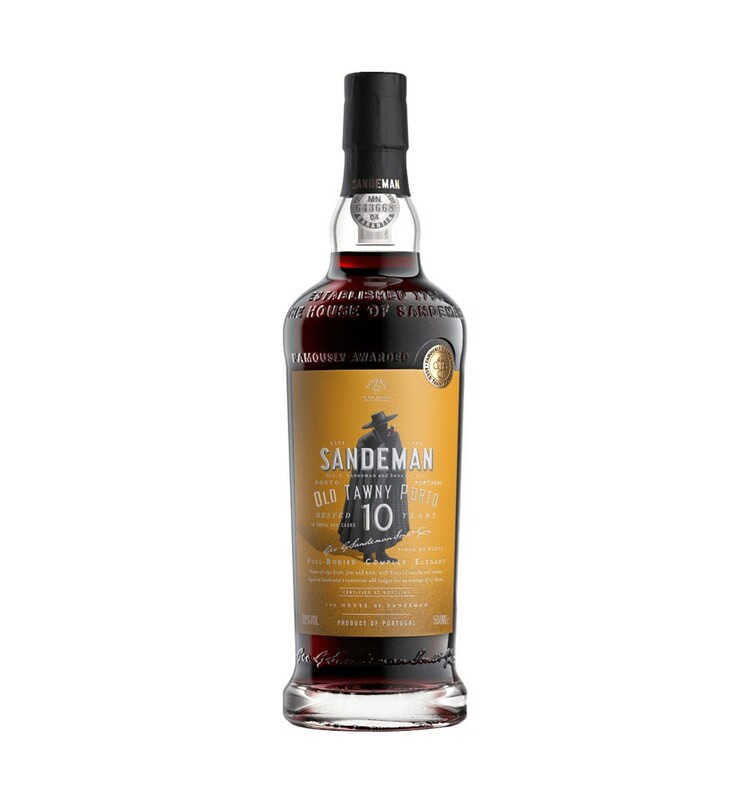 Sandeman 10 Year Old has an intense red Tawny colour with shades of brick, typical of the style of the 10 Year Old Tawny Port of aged. Although its 10 year age, this is a youthful wine that brings an elegant and complex aroma, combining ripe fruit, jam and nuts, with hints of vanilla and raisins. 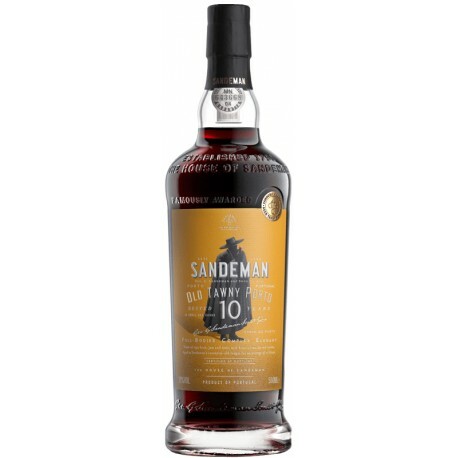 In the mouth, Sandeman 10 Year Old Tawny Port is a most flavoursome wine, full-bodied and appealing, with a persistent finish. Borges Soalheira 10 Year Old Port has a bright tawny colour. 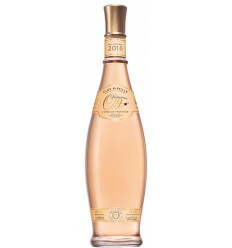 It shows the typical aromas of ageing in wood and plenty of fresh fruit notes. 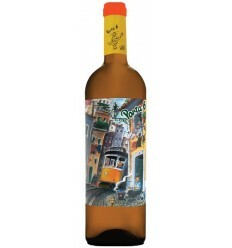 It's dry and sweet, with dried fruits and a lingering aftertaste. Conceito 10 Year Old Tawny Port has plenty of caramelized walnuts flavours mixed with cotton candy and dried fruit. 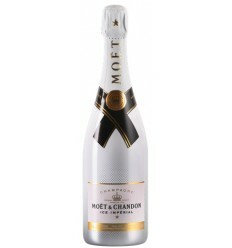 It shows very good wood ageing notes, as well as spices and ripened figs unite behind to create a perfect ending.